I recently posted quite a few photos of an in-ground Gator Pro installation. 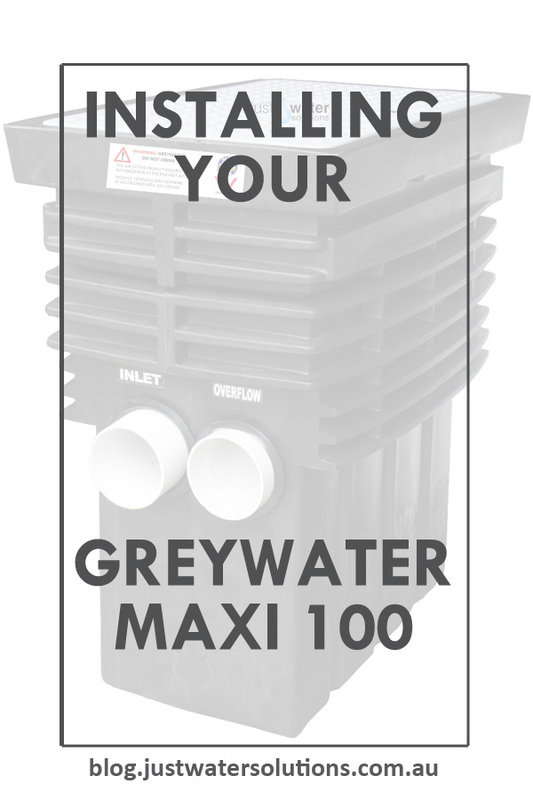 Now I'd like to show you an Greywater Maxi 100, our largest unit, which was installed on concrete under the customer's house. 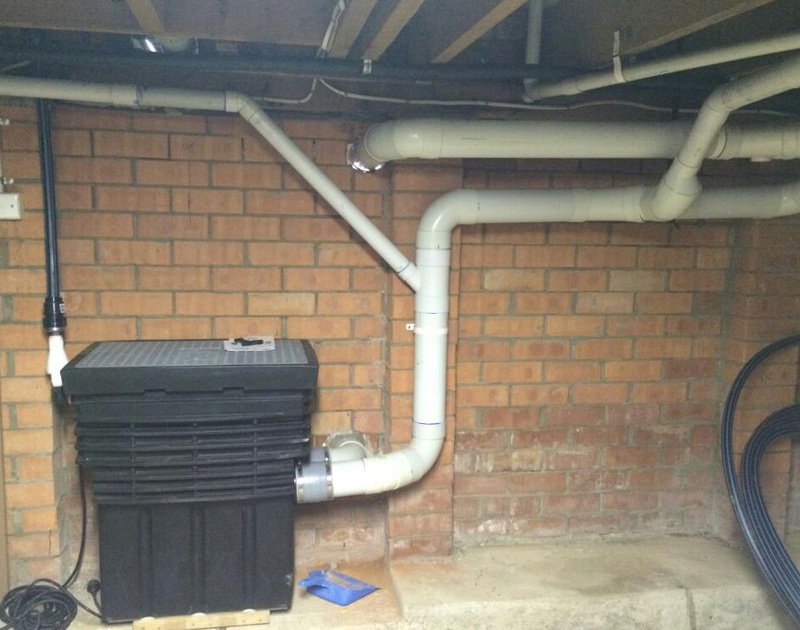 The plumber who was kind enough to send us a photo of this Maxi 100, and how it looks when installed under the house. I don't need to say anything else...look how perfect this installation is. If you are having problems with your plumber getting on board with installing a greywater unit, point him to these blogs and hopefully he or she will be able to visualise the project.